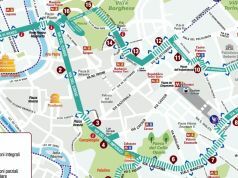 Closure to allow for testing ahead of six new stations. 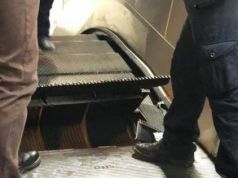 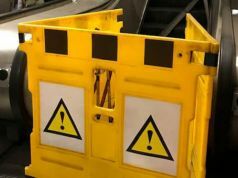 Rome's newly-opened Metro C will be closed for three days, from Saturday 9 May until Monday 11 May, to allow for testing to be conducted on the line before its six new stations become operational in July. 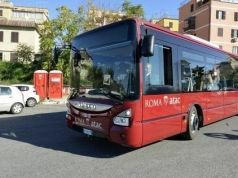 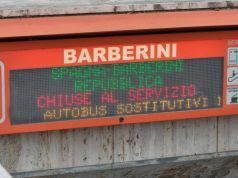 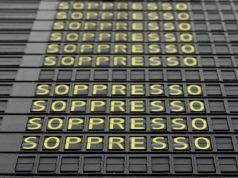 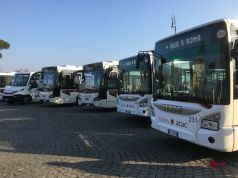 For the duration of the three-day closure the city will increase the frequency of the 105 bus which follows the Metro C route from Centocelle to Grotte Celoni, and the 106 bus between Giardinetti and Pantano. 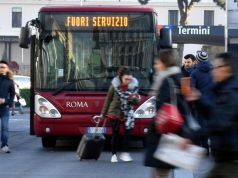 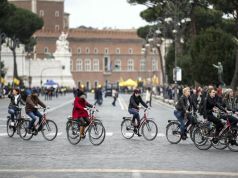 The six new stations, which were presented to the public by Rome mayor Iganzio Marino on 30 April, will be added to the existing 15 on the easternmost section of the line, from Pantano to Centocelle, which opened last November. 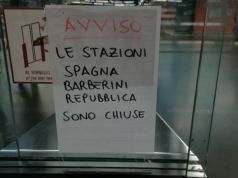 going in the direction of S. Giovanni. 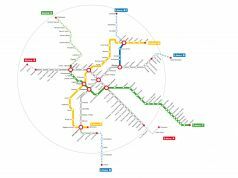 The new stations – Mirti, Gardenie, Teano, Malatesta, Pigneto and Lodi – cover just over 5 km, and will bring the stretch of Metro C in operation to about 18 km. 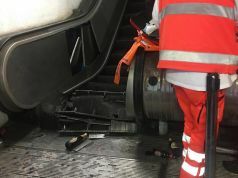 Marino pledged that once the extended Metro C is up and running in July, the frequency of its trains will increase from every 12 minutes to every six minutes. 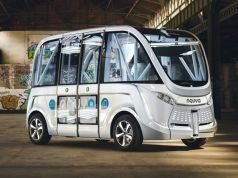 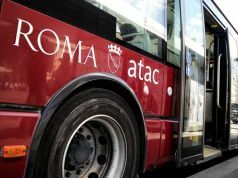 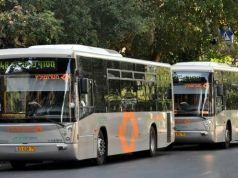 For full transport details relating to the Metro C closure see the city's mobility website Muoversi a Roma.